Wells Stores is a farm shop and cafe located at Peach Croft Farm. 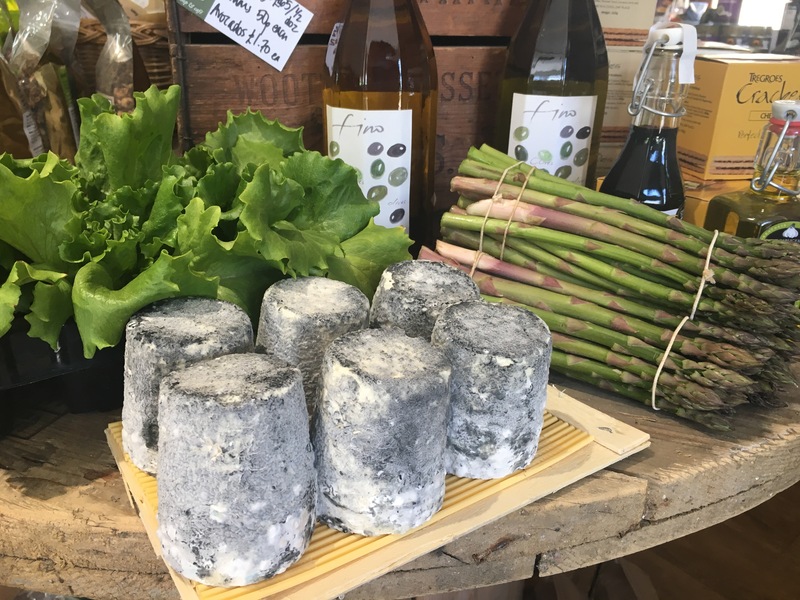 Recently taken over by Cath Nicholson, it is continuing to sell the same lovely fresh produce while looking to expand its’ offering and appeal. 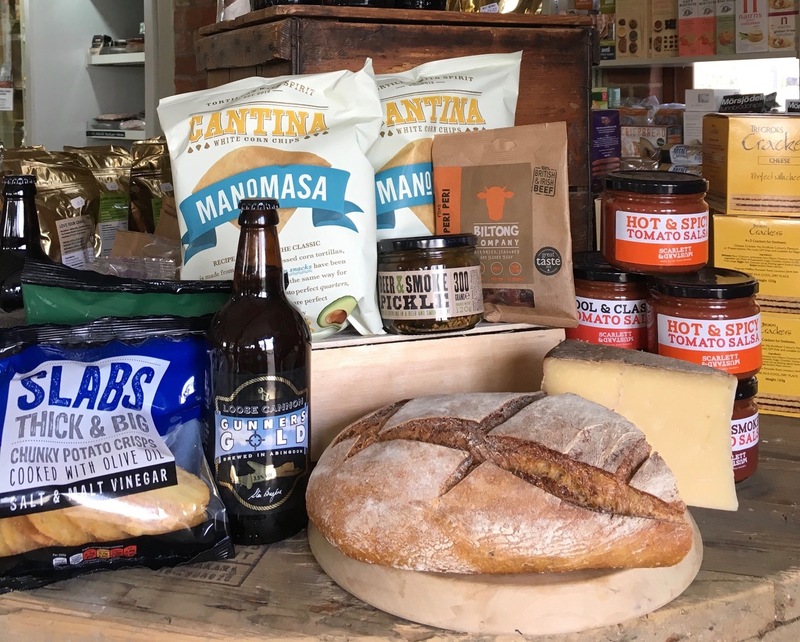 The Farm Shop stocks a fantastic array of artisan cheeses as well as a wide range of deli items, vegetables and bread delivered daily from an artisan baker in Abingdon. Free range eggs from local chickens, cakes baked by hand by experienced and talented bakers as well as freshly baked items produced in our little kitchen. 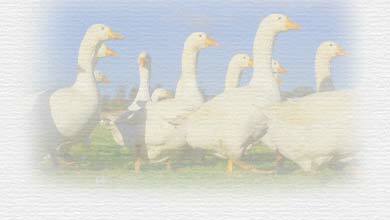 The shop is open from 8.30am to 5.00pm, Monday to Friday and Saturday is open between 9.00am and 5.00pm. The cafe is open from 9am to 4pm, Monday to Saturday, offering coffee, tea, delicious cakes and scones, breakfast and light lunches. Hours of opening may vary during the summer so please check the website by clicking on this link – Wells Stores.